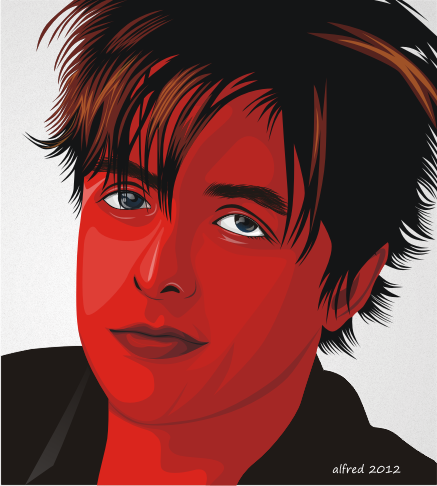 Vector file sharing anymore, vector files that I share now is a vector portrait Billie joe. I have prepared two format ready vector file you downloaded. I hope you liked the portrait bille joe vector file, for your learning purposes.